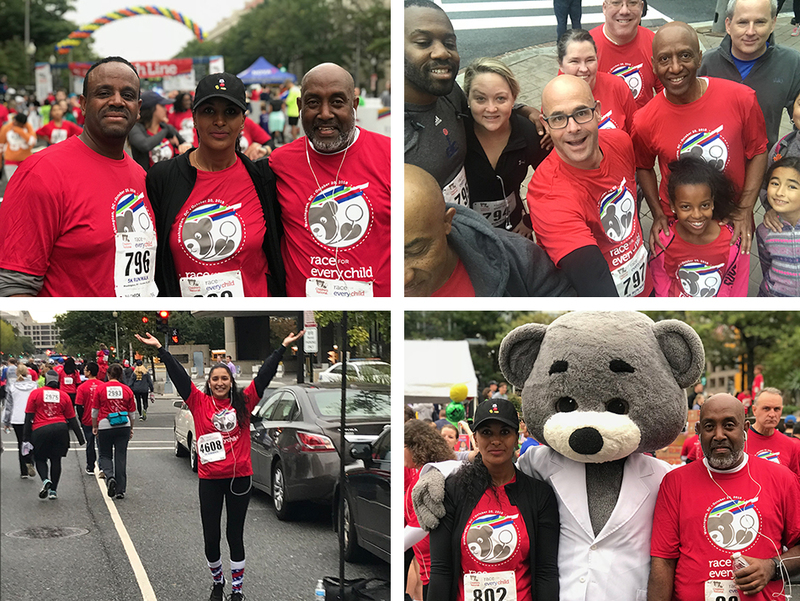 Our Colonial Parking team had a great time this past Saturday at the 2018 Race for Every Child. The event raised money for Children’s National Hospital and we were so happy to be able to participate again this year! In total, this year’s race raised 1.3 million dollars. If you want to know more about this great event or our friends at Children’s, or if you want to make a donation, click here. About Colonial Parking: Colonial Parking manages 280 plus parking locations in the Washington, DC area. We are dedicated to providing exceptional service to both our customers and clients, as well as hiring trusted and driven employees that exude our integrity and accountability. We would be happy to review your project, be it large or small.